Hocus Focus Productions - Read it free! So we're doing an experiment with this ad supported page. 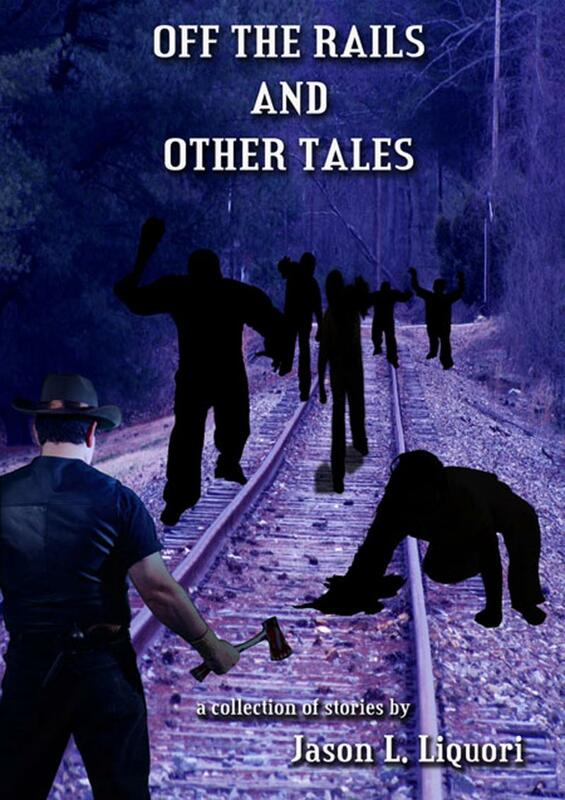 Read "Off the Rails and Other Tales" on your Computer, Ereader, tablet, phone or other Adobe Acrobat enabled device. Absolutely FREE! Let the advertisers pay for your reading enjoyment. The ads on this page provide revenue, while the ones inside this version of the book are for products from Hocus Focus Productions. If you'd like to become a book sponsor contact me. And please, do send the link to this page to your friends who enjoy sci-fi and horror.